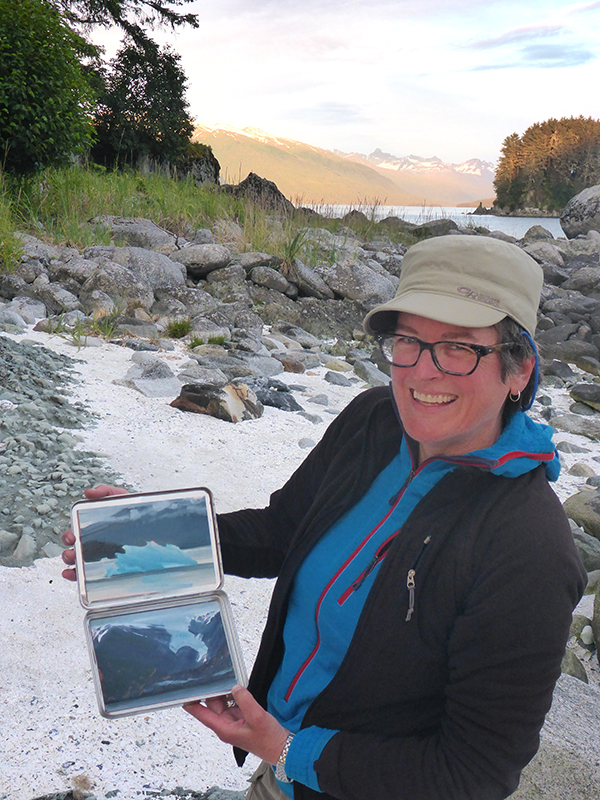 Lisa Grossman, a painter from Kansas, traveled to the wilderness in Alaska for a six-day camping, kayaking, and painting excursion. She says, "I was determined to use my favorite media, oils, though it presented challenges. 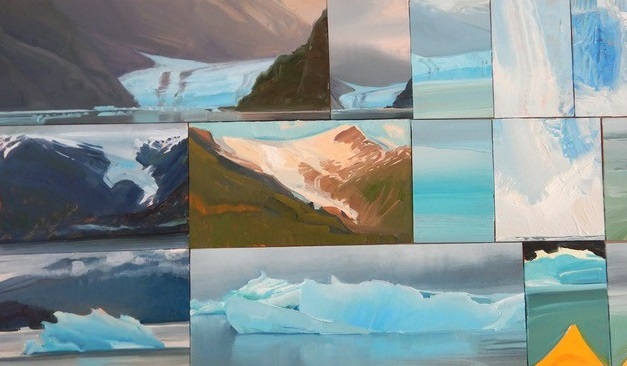 I pared down my painting gear to fit into two dry bags stuffed into the kayak hatches, and created a dozen small sketches from about eight locations, plus a few watercolors." Lisa was part of the Voices in the Wilderness program, which selects painters, photographers, and other artists to participate in a unique artist residency. Applications are now being accepted for the 2018 season. Coordinator Barbara Lydon says that many of the successful applicants have come from GurneyJourney. Wonderful opportunity, thanks James for inspiring and teaching so many of us. We do appreciate your works and videos.... awesome to hear that many fellow artists who frequent your blog~ site are venturing out and ~ creating!!! !